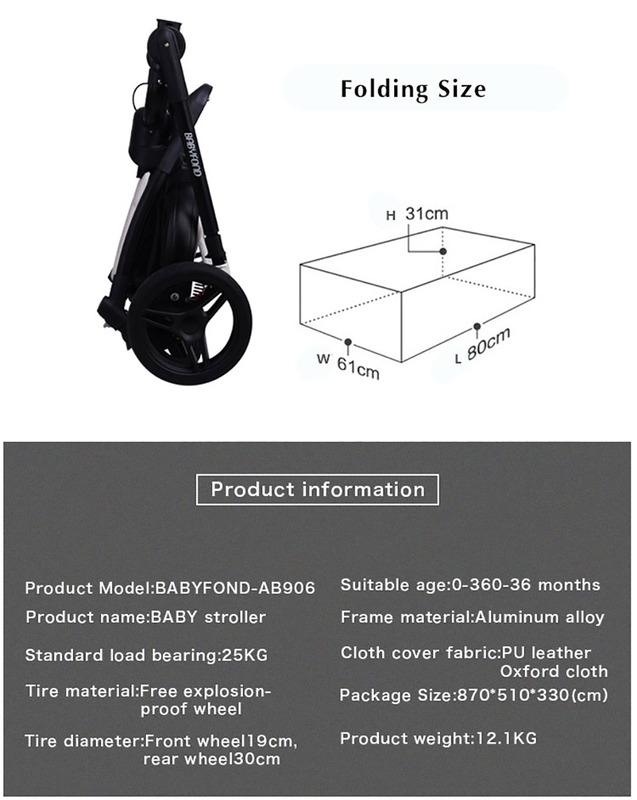 Get this adorable and classy luxury baby stroller right here at Lavendersun . 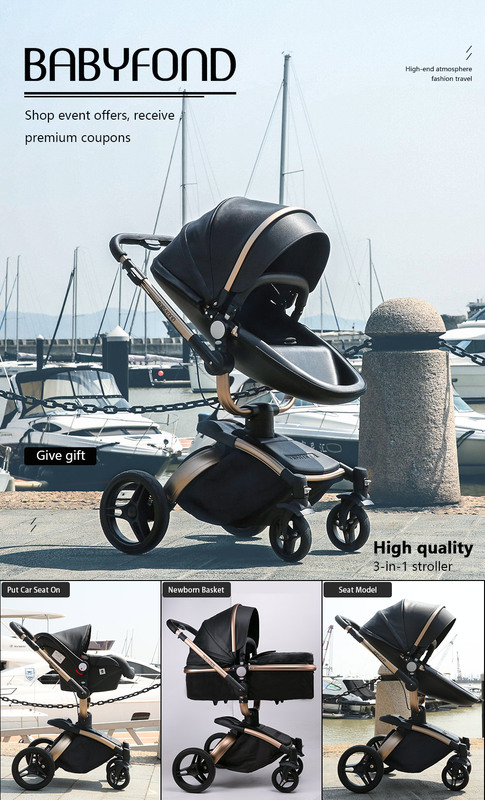 The perfect stroller for baby and toddler . This toddler is for 0-6 years of age and is foldable for easy storage . This 3 in one comes with 3 pieces and is available in pink and black sets.